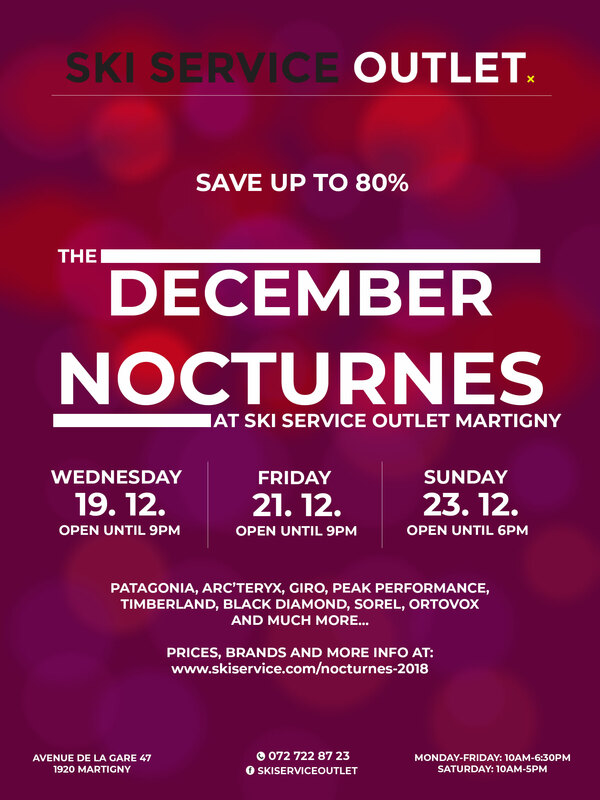 Ski Service Outlet Martigny celebrates Christmas with its Nocturnes . 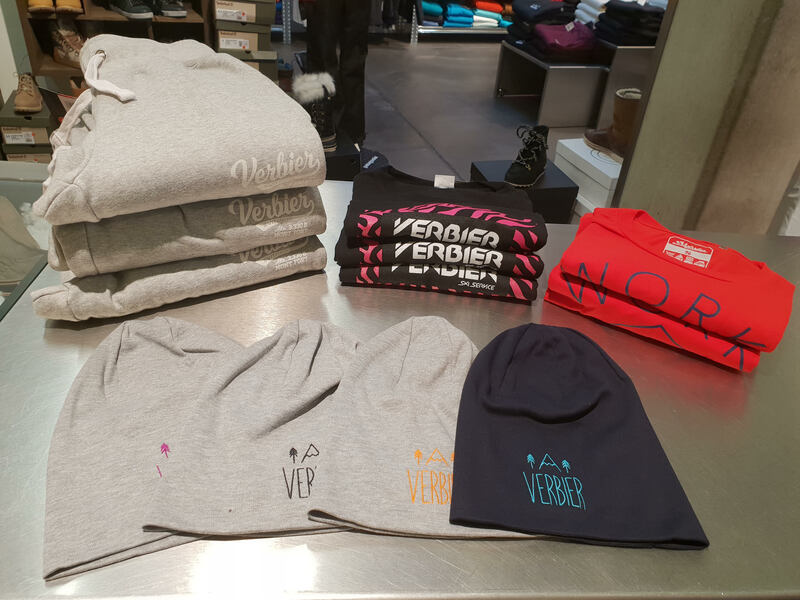 There will be a Tombola everyday of the Nocturnes with the chance to win Verbier products each day! 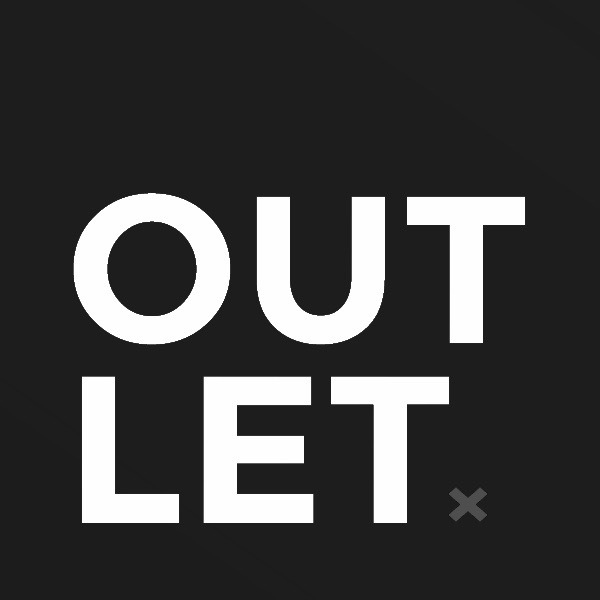 Notre Ski Service Outlet vous propose des derniers soldes avant la rentrée sur la collection d'été.